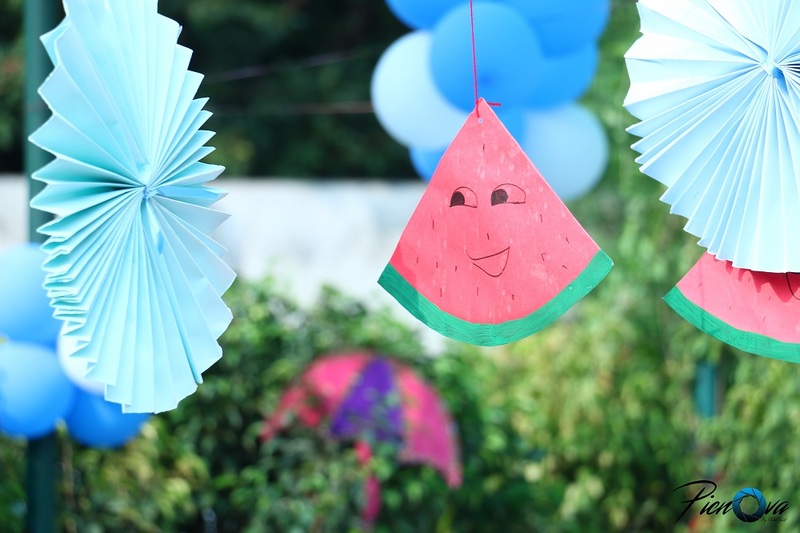 Well, if you think you’ve seen enough of cute first birthday parties for kids, we bet you’d have never seen something so creative, so colorful and fun like this. 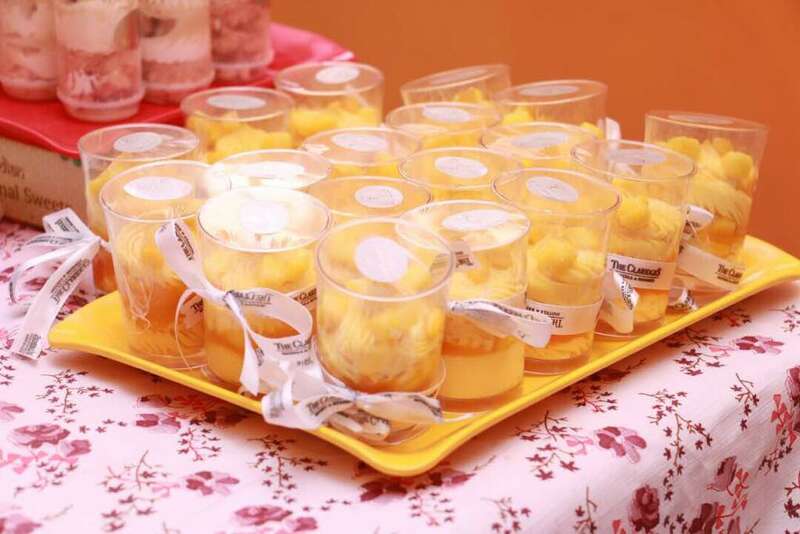 Seems like a perfect first party theme with fancy decorations and irresistible nosh served for the tiny bones. 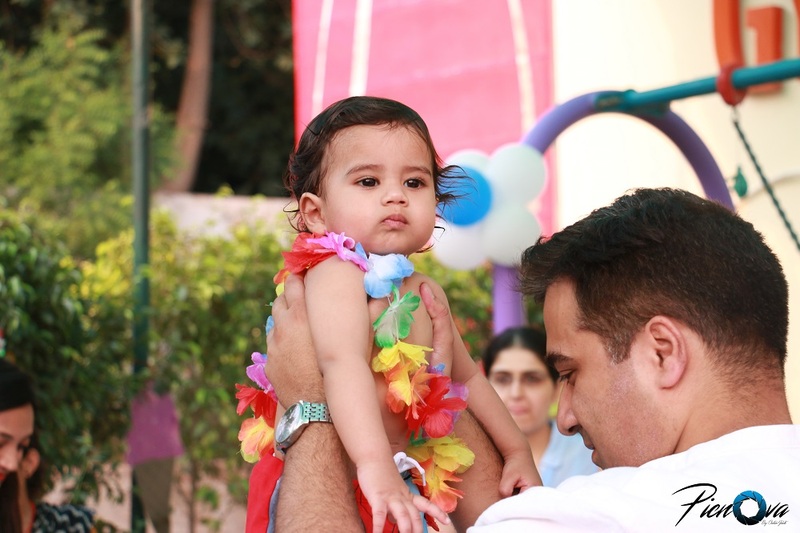 Reyansh’s parents planned his first birthday by the pool side and invited the kids of his age with their parents. 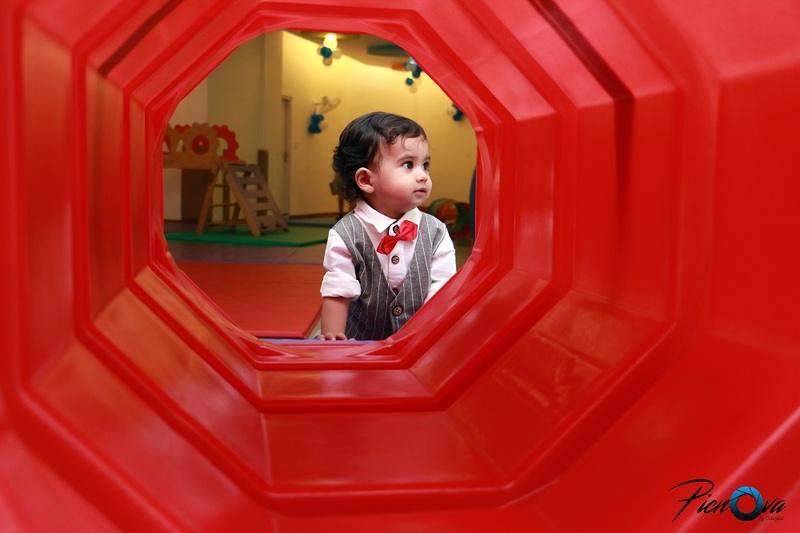 Picnova : by Chetan Gulati has fantastically captured the special and lovable details from this kid’s birthday (including that vibrant decor). 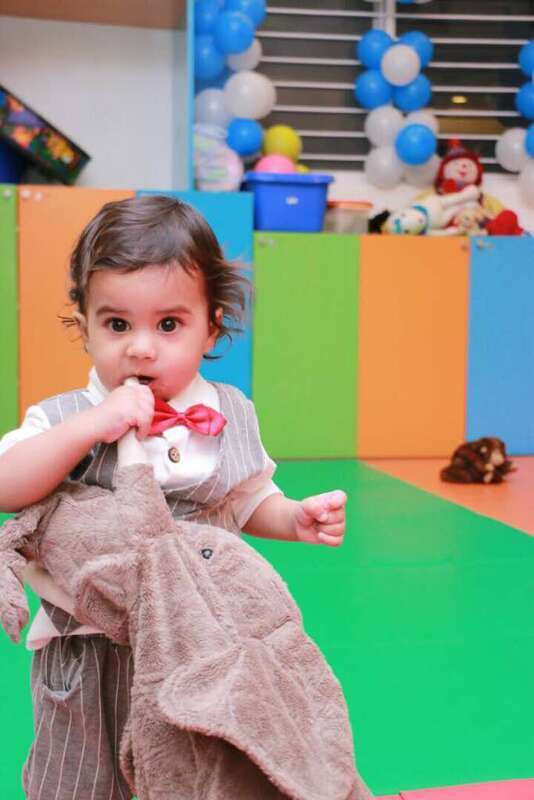 Scroll down to go through the pictures that are sure to give you major inspiration for your kid’s first birthday! We love the way colors have been incorporated in the birthday theme of this little one. 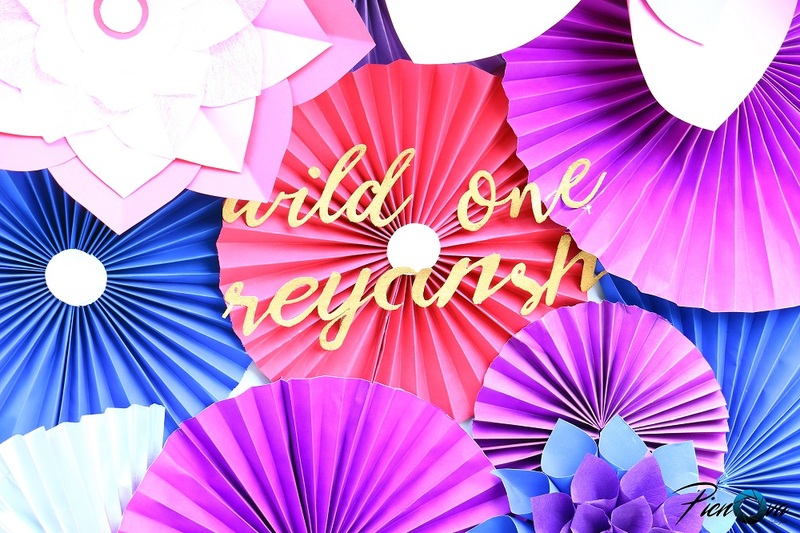 From paper decorations to customized cupcakes, everything looks super bright and attractive. 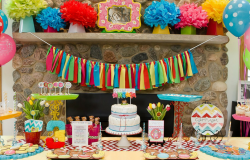 Reds, pinks, purples, yellows, blues and all the vivid hues have been used to make this summer birthday celebration theme look perfect for all the kids out there. It’s fun, it’s creative and it’s so soo cute! 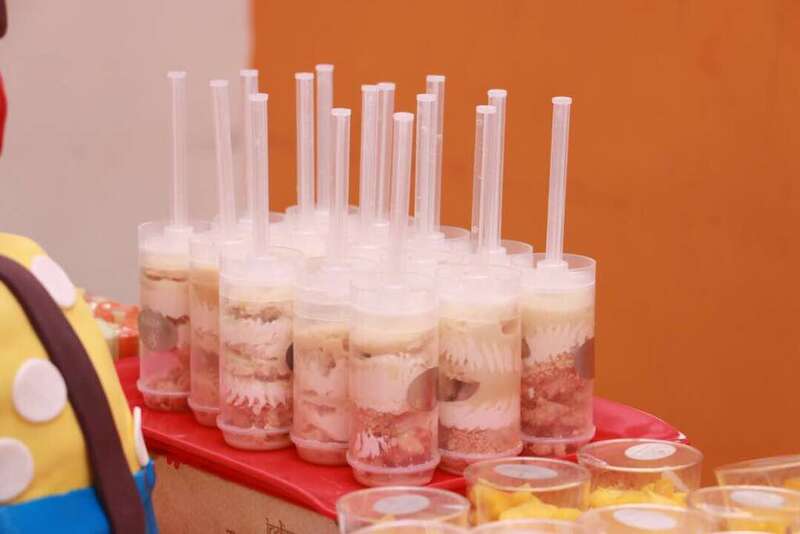 The dessert area is also full of tempting sweet stuff that the kids drool over. 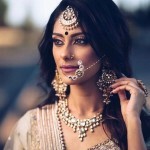 And yes, we cannot miss out on the fact that all the details are snapped incredibly by Picnova : by Chetan Gulati. 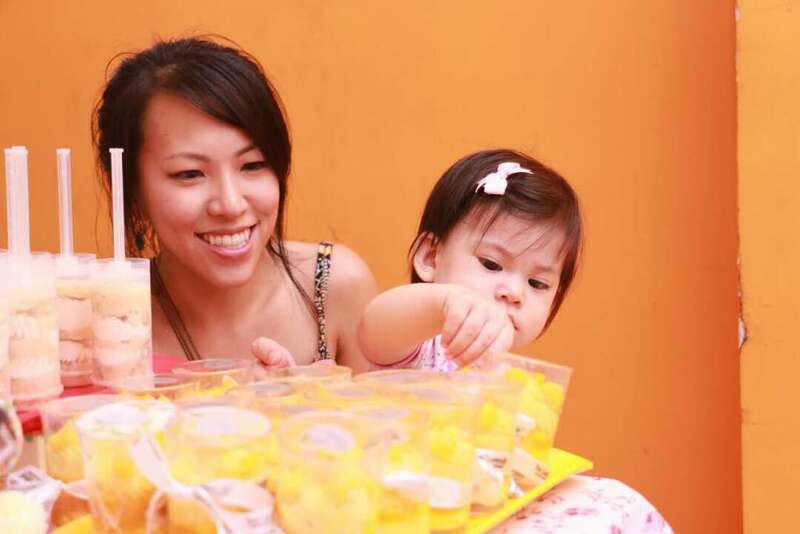 This definitely looks like a dreamy first birthday celebration for kids. 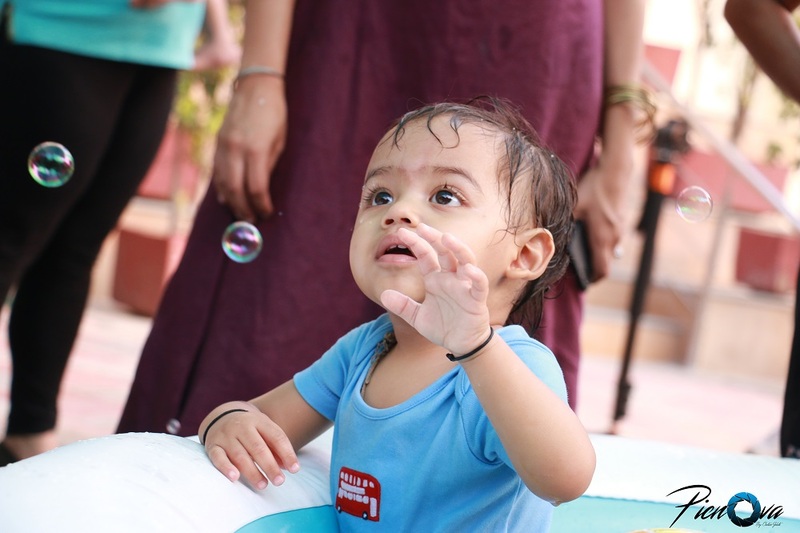 Let’s go through some more endearing birthday moments of this baby. 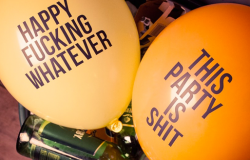 The birthday party was thrown by the pool side with the most cute and creative decorations possible. 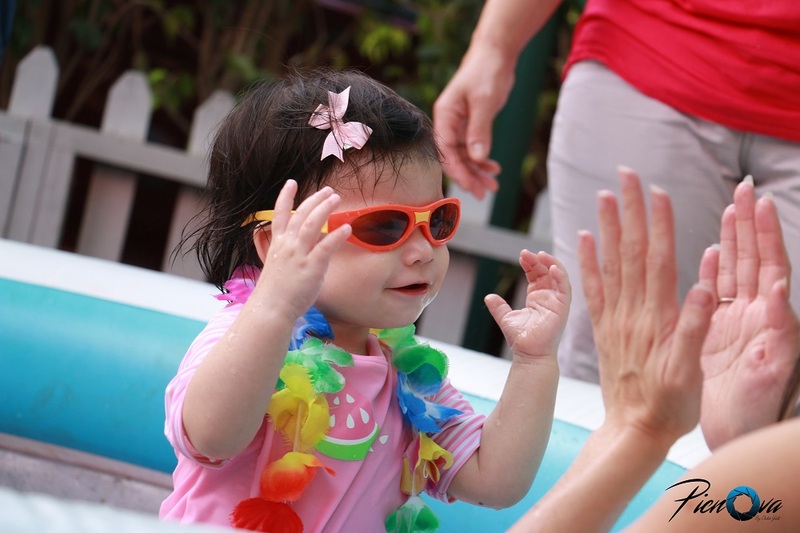 All the tiny tots with their parents were invited for this summer birthday splash, making us all go ‘awww’ over this adorable birthday feast. 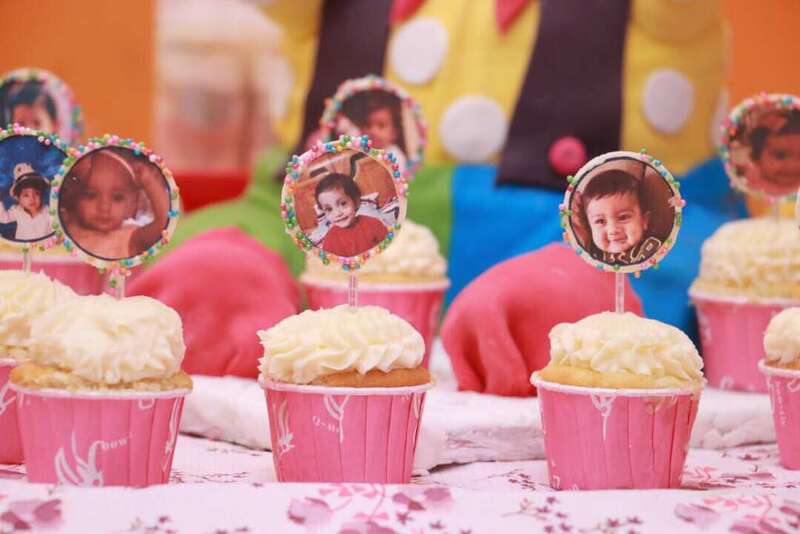 This definitely is one of the most cutest and colorful birthday party we’ve even seen, what do you think about it? Do let us know in the comments section given below. 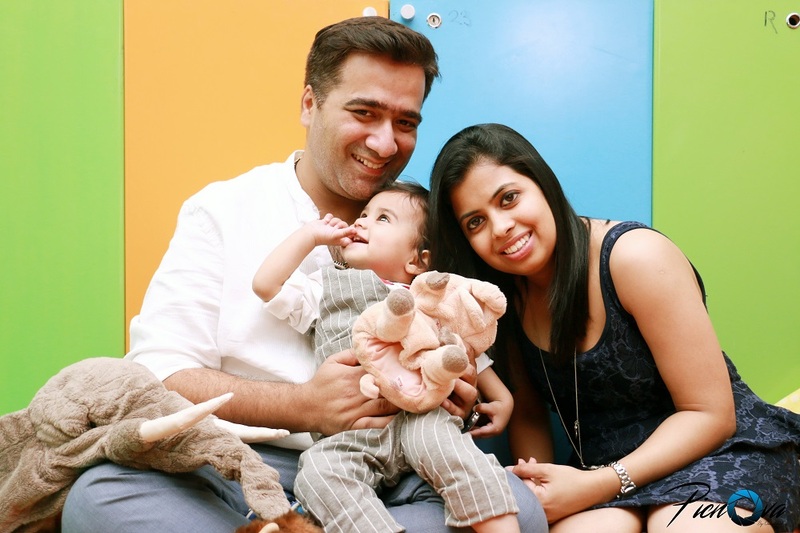 Reyansh and his parents, adorably photographed by – Picnova : by Chetan Gulati.